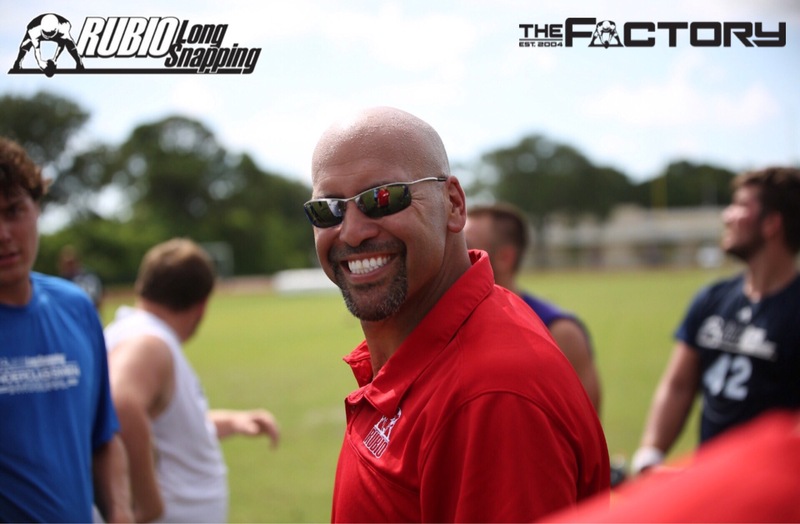 Team that have a Long Snapper that has participated in a Rubio Long Snapping camp will be in bold and CAPITALIZED. As always, this list is VERY big and with so many Rubio Long Snappers playing (Rubio problem) I can miss someone. If I have missed a team, please just let me know. Abilene Christian vs GEORGIA ST.
North Dakota vs SAN JOSE ST.
Weber St vs ARIZONA ST.
JACKSONVILLE ST vs MICHIGAN ST.